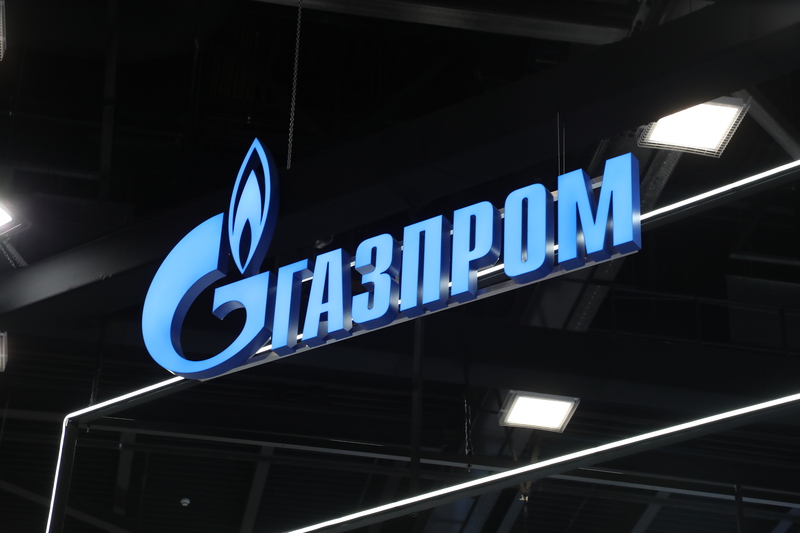 The Management Committee endorsed the proposal to convene the annual General Shareholders Meeting of Gazprom in St. Petersburg at 10 a.m. on June 28, 2019. The registration of the Meeting participants is to be carried out on June 26 (from 10 a.m. to 5 p.m.) and on June 28 (from 9 a.m.). the list of information materials for the Meeting to be distributed among Gazprom’s shareholders after examination by the Board of Directors. The materials will be sent in due time to the shareholders’ addresses indicated in the Meeting notice. The aforementioned proposals will be submitted to the Board of Directors for consideration. the distribution of Gazprom’s profit based on the 2018 operating results. The Management Committee approved the composition of the Shareholders Meeting Drafting Commission. The Management Committee formulated the proposals for the Board of Directors concerning the dividend payout based on Gazprom’s performance in 2018. In view of the strong financial and operating results achieved by the Company in the reporting year, the Management Committee is proposing that, notwithstanding the fact that Gazprom has passed the peak of the investment cycle, the dividends make up RUB 246.9 billion, or RUB 10.43 per share (an increase of 29.7 per cent compared to the payout for 2017). This dividend amount sets an all-time record in the history of the Company. The decision on the payout, dividend size, payout method and dates, as well as the date on which a list of persons entitled to receive dividends is drawn up, will be made by the Shareholders Meeting as recommended by the Board of Directors. The Management Committee approved and submitted to the Board of Directors draft amendments to Gazprom’s Articles of Association, as well as to the regulations on the General Shareholders Meeting, the Board of Directors, and the Management Committee of the Company. The amendments had been made in line with the changes in the Federal Law on Joint Stock Companies, the requirements of the Bank of Russia Regulation No. 660-P on General Meetings of Shareholders dated November 16, 2018, and Gazprom’s efforts for the improvement of corporate governance. At present, Gazprom has several hundred thousand shareholders in Russia and abroad. Therefore, shareholders are advised to exercise their right to take part in the Meeting via their trustees by proxy or via a filled out voting ballot sent to the Company, or to give instructions regarding the vote to a nominal shareholder responsible for share registration. In March 2019, the Management Committee held a meeting in absentia, at which it was resolved to propose to the Board of Directors to nominate FBK for approval by the Shareholders Meeting as the Company’s auditor. FBK is the winner of the open bidding procedure among auditing companies for performing statutory annual audits at Gazprom.